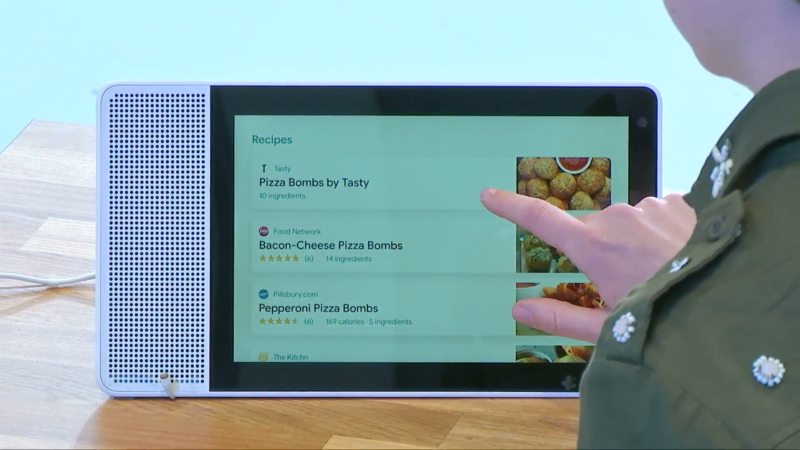 In response to Amazon's Echo Show, Google announced that it was building Assistant 'smart displays' with partners. 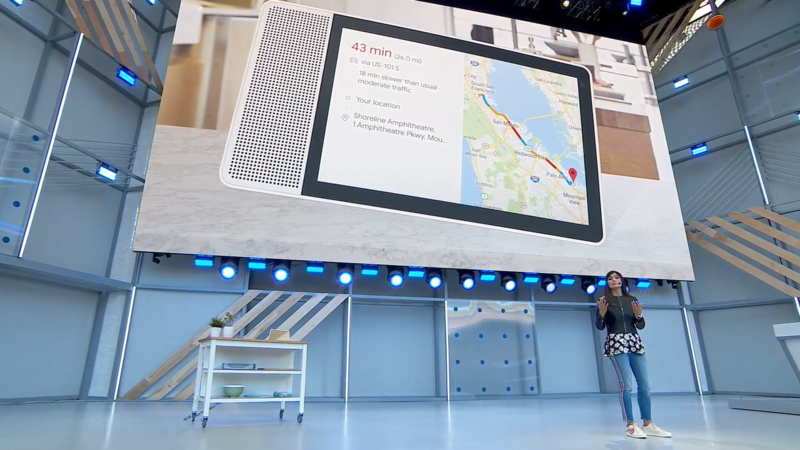 Put simply, they are Google Homes with a touch screen for watching videos, calling friends, looking up recipes, and performing other basic functionality. The smart displays were planned to go on sale this summer, but now we have more information and a more precise date. Smart displays from JBL, Lenovo, and LG will be arriving sometime in July. 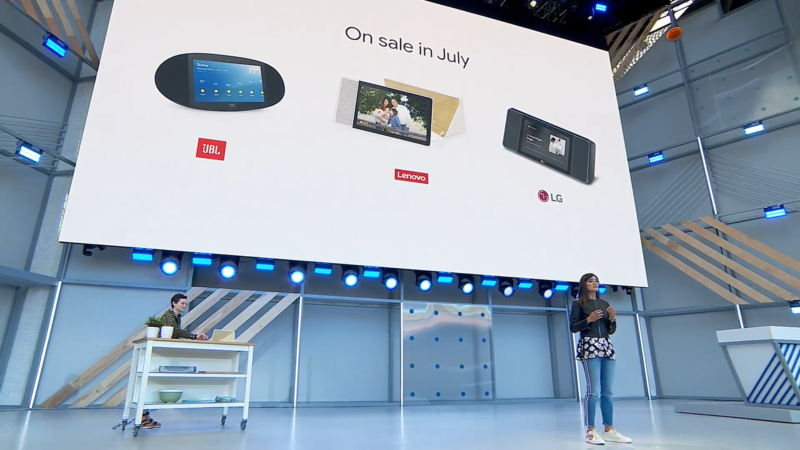 Google also demonstrated the Lenovo display on stage, showing off YouTube TV integration and looking up recipes. All Assistant smart displays will be powered by the Android Things OS, with (at least) three years of OTA updates from Google. In other words, you won't have to worry about one device getting slower updates than the other.